The Novogratz bought and renovated what they call the castle - a home in the Hollywood Hills built in 1926 that has belonged to everyone from a silent film star to a silent film director. They kept as many original elements as they could, including the railing of the home's staircase, and opened up the floorplan to allow all 9 of them to live and hang out in the same spaces. This house was designed to be a city escape – a place to go when you need a minute to relax with the sound of crickets, and to be reminded what the stars look like. With that in mind, Bob and Cortney renovated this dark dwelling to be a bright, colorful, and peaceful escape. The Novogratz designed a high-end surf shack in Montauk for a young family of four avid surfers who had always dreamt of a getaway from their busy, sweltering New York City summers. The Novogratz customized the prefab's blueprints to bring to life the perfect beachside boutique experience - a summer home that is cool, comfortable, and bespoke. A downtown Manhattan power couple with three kids turned to The Novogratz when they wanted to create a fun but functional environment in their townhome. Bob and Cortney kept designs whimsical and bold to bring some joy to their busy schedules. Custom bookshelves for their book collection double as sculptural elements, and graphic wallpaper incorporates a sense of playfulness. 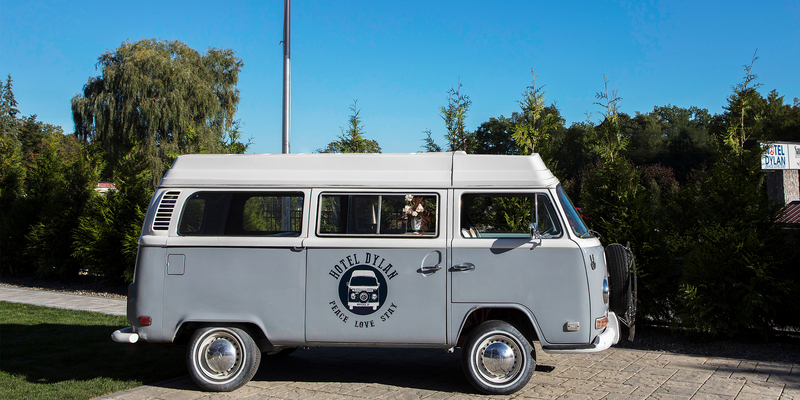 This former truck stop motel was transformed into a hippie chic overnight oasis in Woodstock, NY. Inspired by the legendary Woodstock Music Festival in 1969, The Novogratz designed Hotel Dylan's new addition in 2018. Vertical living is the idea behind this townhouse on the West Side Highway. With sweeping views of the Husdon River, this house really utilizes the windows and terraces to create a space that you can only find in Manhattan. The Novogratz redesigned Timber Cove, a resort originally designed in 1963 by famed architect Richard Clements Jr., who was inspired by Frank Lloyd Wright's organic architectural style. The Novogratz sought to honor the history of the existing space as well as let the landscape speak for itself. When a good friend of Bob and Cortney’s told them they were selling a house in Brazil, they were curious. After visting the charming town of Trancoso, they fell in love. They designed a gorgeous, nature filled vacation home, which has become a staple design element in their current work. 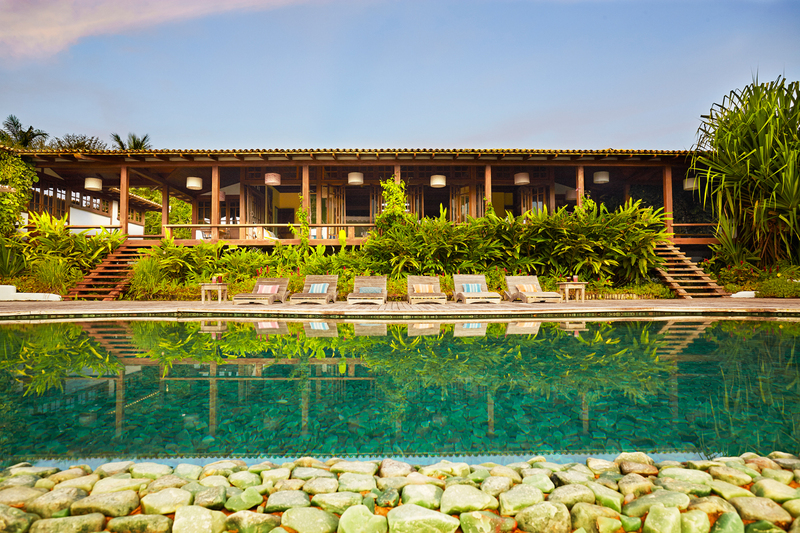 The Trancoso house has been featured in Conde Nast Travel magazine & Vogue Brazil. Click here for more information and to inquire about renting the house. The Novogratz designed a 200-unit luxury apartment building on the East Boston waterfront. Embracing the region's seafaring heritage and the community's location on the harbor, The Novogratz incorporated marine industrial elements throughout the public spaces. One of a kind antiques from Brimfield Flea Market mixed with custom pieces create an atmosphere that's both cozy and bespoke. 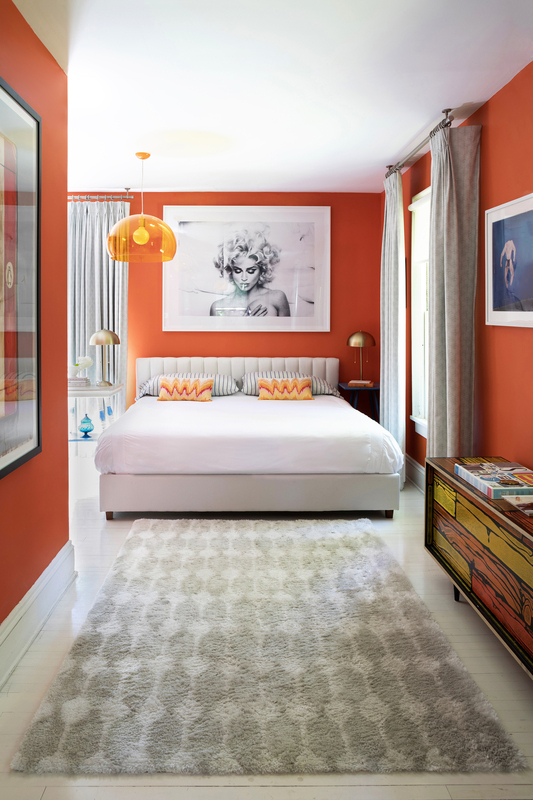 Designed in 2008 in Long Branch, New Jersey, The Bungalow Hotel is a 25,000 sf, 24-room boutique hotel, and the first commercial project they designed. It is designed to be chic, but laid-back, with surfer art, wood, and a hip but warm lobby. The Bungalow Hotel was chosen as one of the most chic hotels of the year by Elle Magazine and was also featured in the LA Times. A suggestion from Bob and Cortney’s 7 year old son at the time, Breaker, a treehouse concept was adopted for the family’s vacation home in Trancoso to compete with the surrounding rentals and increase property value. They designed a 400 square foot space surrounding a tree that overlooks the ocean from every angle and is a seamless creation of outdoor shelter. A naturally luxurious space that was crafted from the Trancoso’s local materials, this eucalyptus, tatajuba, and paraju constructed space brings the Novogratz family and guests a true taste of Brazilian living.